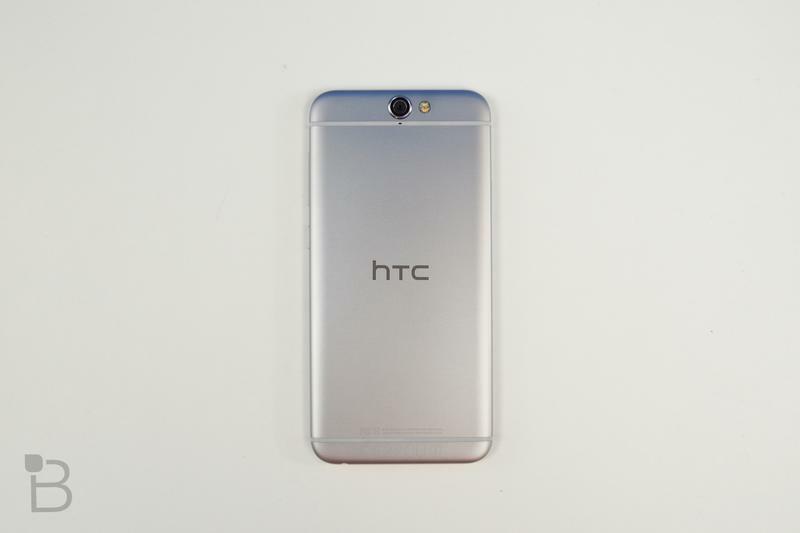 HTC’s new U.S. flagship, the One A9, is now available on AT&T’s website. The phone will also be available in stores beginning this Friday, Nov. 6. 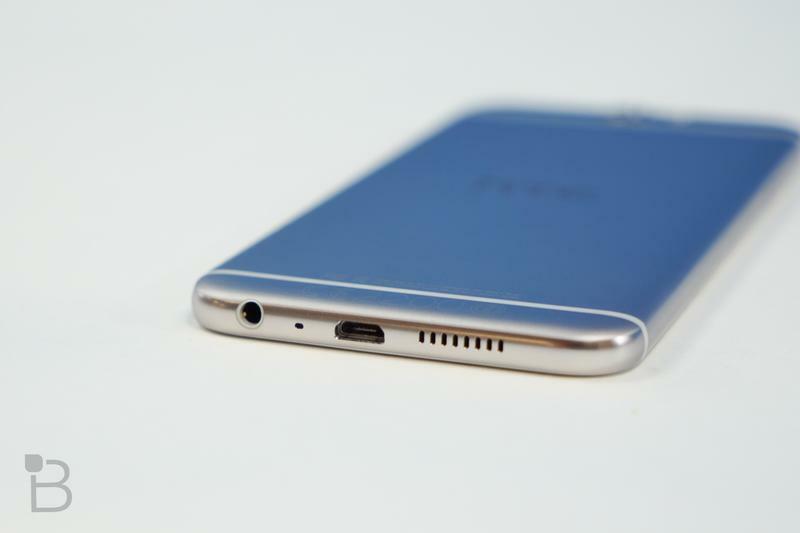 The HTC One A9 offers a compelling feature set for customers, including a 5-inch 1080p display, 3GB of RAM, 32GB of expandable storage, a fingerprint reader and Android 6.0 Marshmallow out of the box. 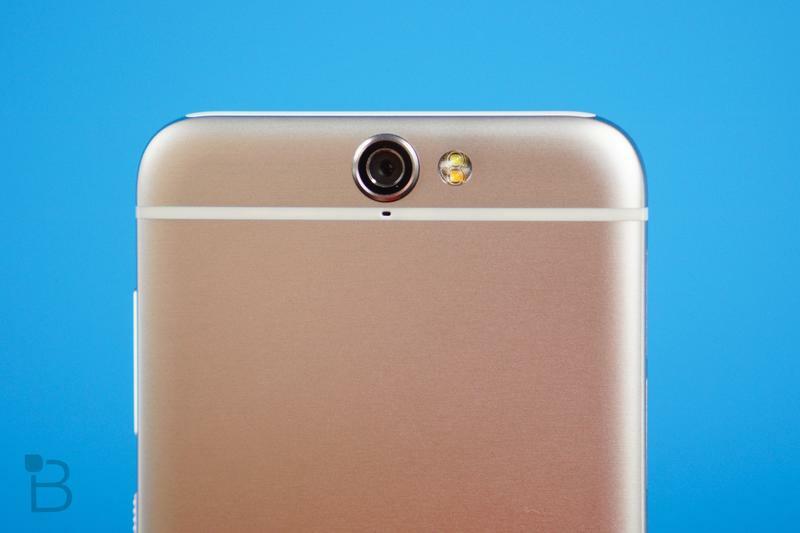 The One A9 was particularly attractive because of its $399.99 limited-time price and 15-day Android update guarantee. Neither of those apply here, however. The phone is $99 with a new two-year contract on AT&T, which is hard to recommend when the far superior Galaxy S6 is just $129.99 with a new two-year contract. Additionally, there’s no guarantee it will get software updates as quickly, since AT&T will need to approve them first. Still want one? Hit the source. 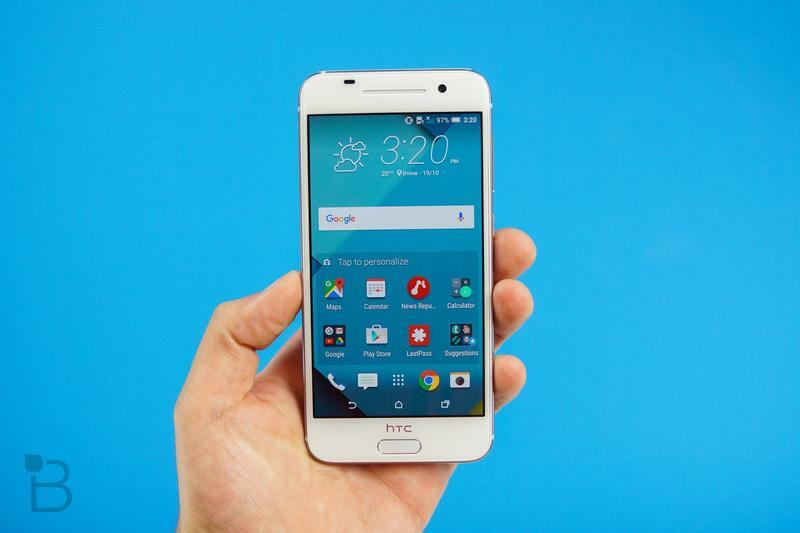 DALLAS, NOV. 2, 2015 – Starting today, you can order the HTC One A9 online at www.att.com. 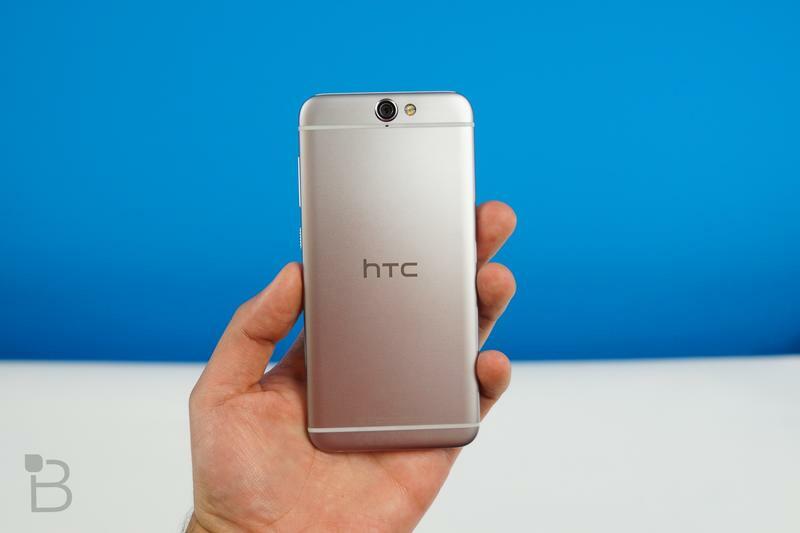 The HTC One A9 will be made available for as low as $0 down on AT&T Next241 at $17.34 for 30 payments or for $99.99 with a two-year agreement2. 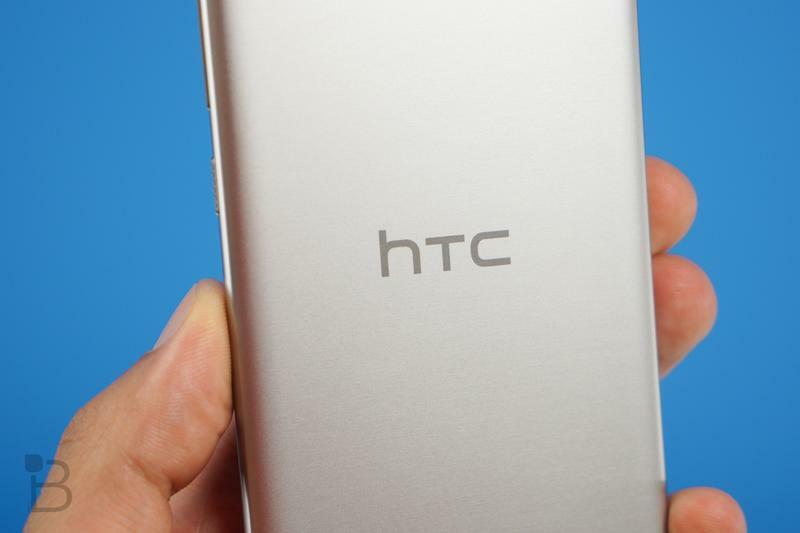 It will also be available at AT&T3 retail stores nationwide starting Friday, Nov. 6.This premium smartphone is HTC’s latest introduction to the HTC One family and will operate on Android™ 6.0 Marshmallow. 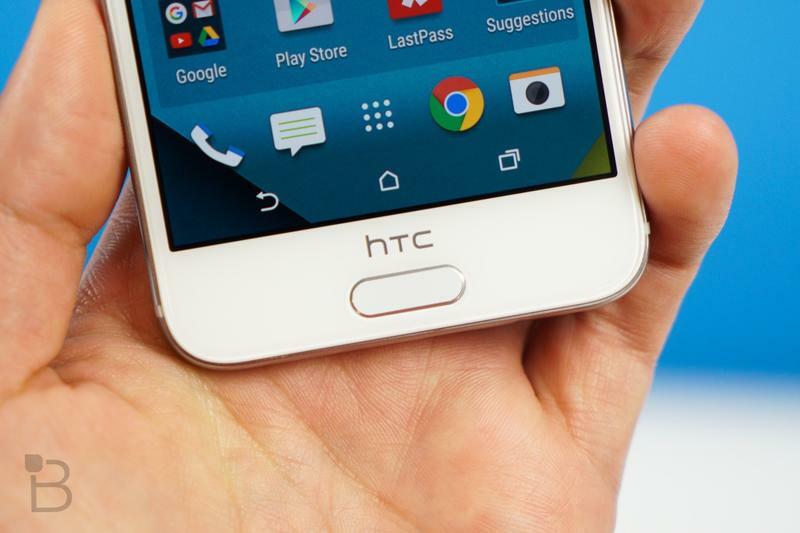 Running on the nation’s most reliable 4G LTE network4 with the nation’s strongest LTE signal, the HTC One A9 features a thin metal frame and edge-to-edge Corning® Gorilla® Glass. The 5-inch HD AMOLED screen combined with the 13MP camera will give you the ability to take stunning pictures and videos throughout your day. Featuring a microSD™ slot5 for expandable memory up to 200GB and 24 bit hi-resolution sound with Dolby Audio™ surround sound6, this phone is perfect for music lovers who love to have all their favorite songs at their fingertips. · Now on Tap: A powerful functionality that scans your screen and delivers valuable information such as providing restaurant information that you read in a blog post, looking up movie review from a text and much more, all by pressing your home button. · Android Pay: Easily pay with a quick tap of your finger and never have to carry your wallet again. · Application Permission Feature: Take control and decide which apps should access permission and when. 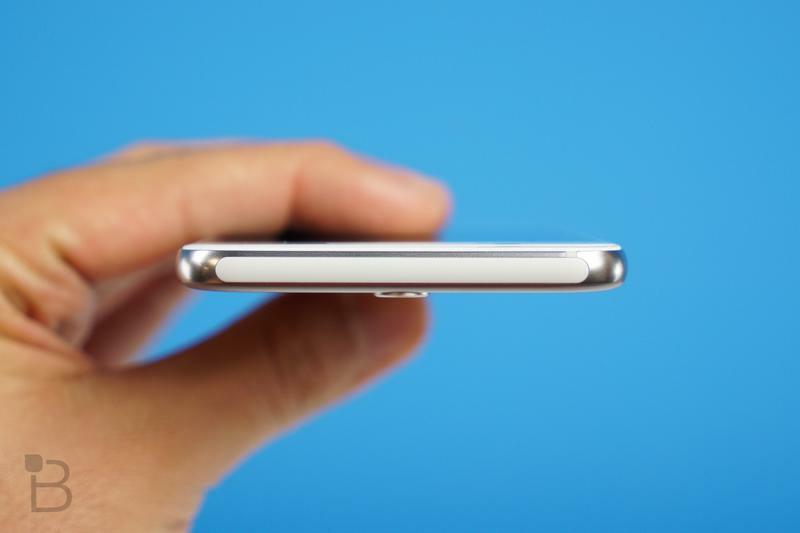 · Operating System: Android 6.0. 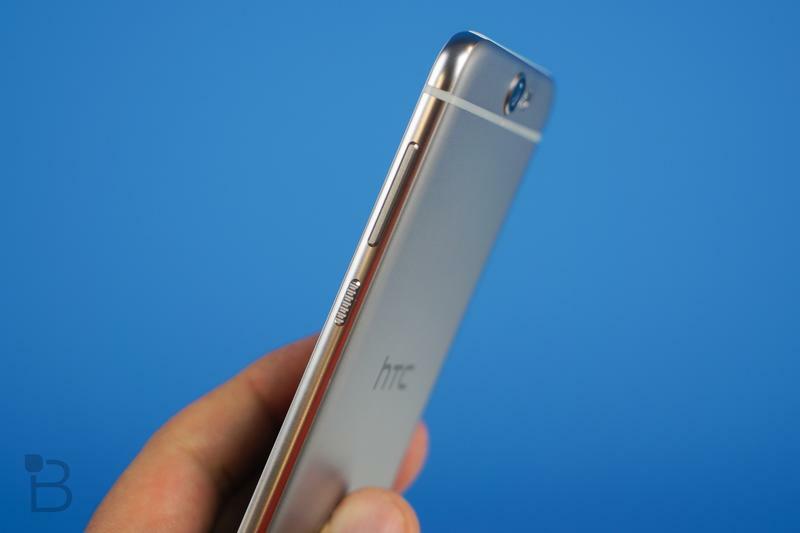 Watch the HTC One A9 video and for more information visit www.att.com/onea9. Follow the conversation on social by using #HTCOneA9. 1AT&T Next 24: 30-mth 0% APR installment agreement. Other installment & down payment option also available. Wireless service (voice & data) is required & is extra. Tax due at sale. If wireless svc is cancelled, device balance due. Other charges & restr’s apply. Visit att.com/next for AT&T Next requirements. 22-yr agmt req’s qual. svc (voice & data). Activation/upgrade (up to $45), early termination (up to $325) and other fees, charges & restr’s apply. See a store for details. 3AT&T products and services are provided or offered by subsidiaries and affiliates of AT&T Inc. under the AT&T. 4Nationwide carriers’ LTE. 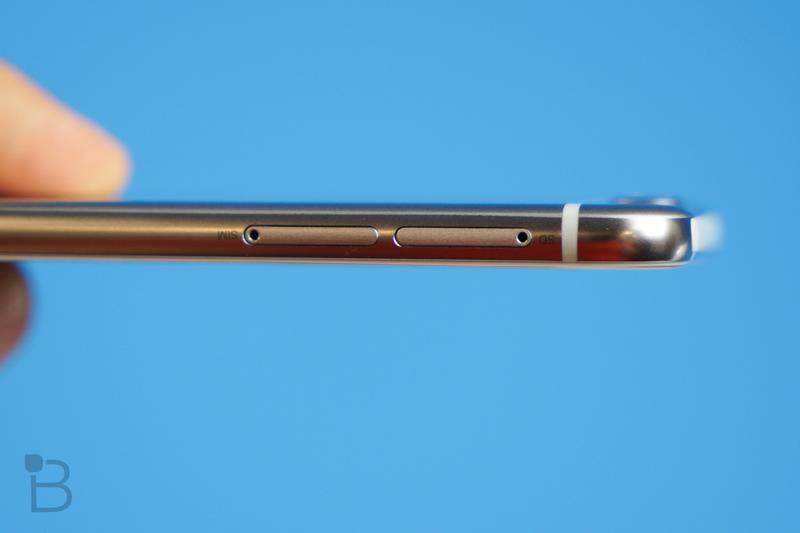 Signal strength claim based ONLY on average LTE signal strength. LTE not available everywhere. 6Manufactured under license from Dolby Laboratories. 82-yr agmt req’s qual. svc (voice & data). Activation/upgrade (up to $45), early termination (up to $325) and other fees, charges & restr’s apply. See a store for details.